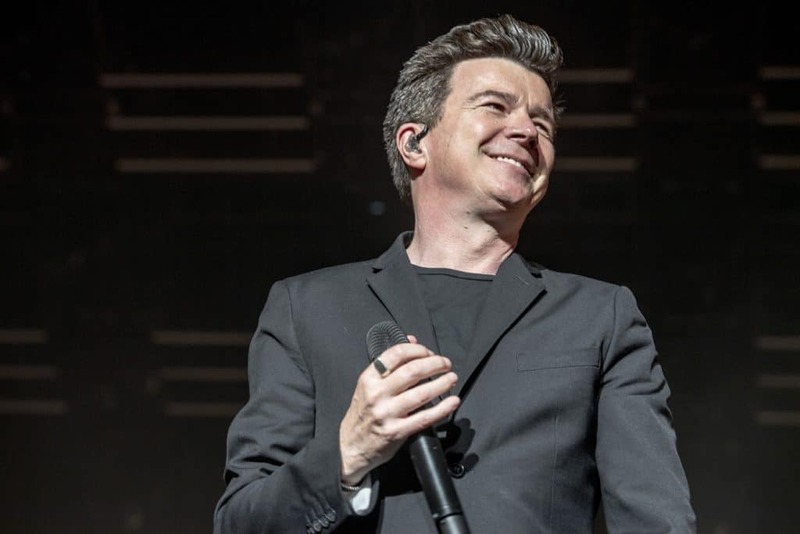 So – the final blog of the year goes to…Rick Astley at Leeds Arena. What could be better at this most wonderful time of the year?! 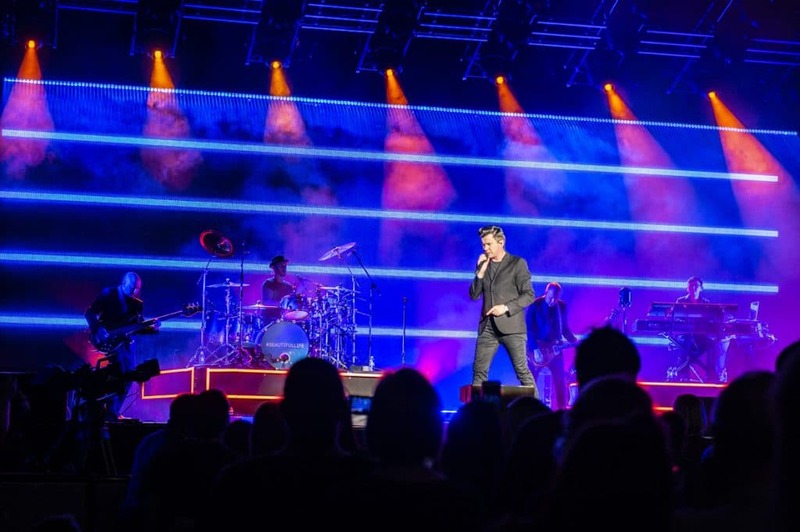 And plenty of folk had turned out to enjoy some of the irresistably catchy classics (‘Never gonna give you up’ was number one in no less than 25 countries) and some of Rick’s newer, more soulful material. 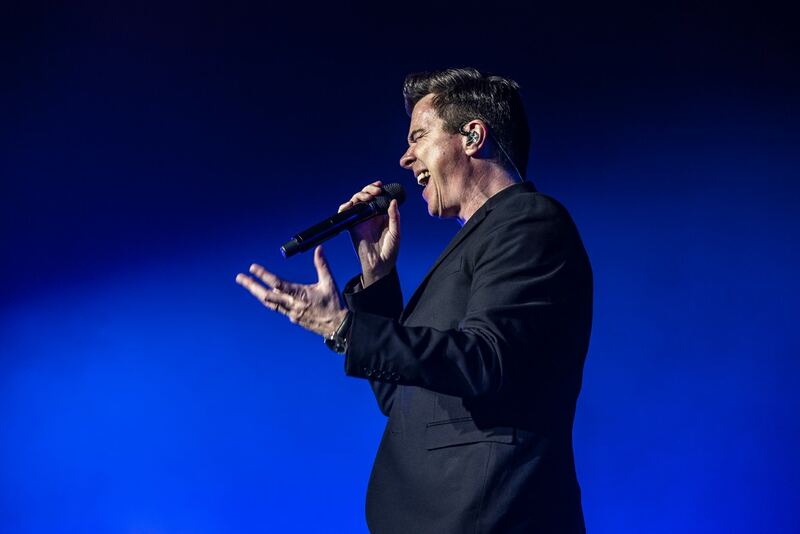 He still sounds great, and after three songs in the pit we were free to roam around the venue and stick around for the entire gig. Sadly I had to leave before the end so missed joining in with the “Give you up!” chorus but I did get to enjoy another crowd pleaser ‘Together Forever’ and went home with a far higher dose of feel-good factor than when I arrived. Download may be my spiritual home but there’s something to be said for a genuinely nice bloke with a good voice and a catchy tune or two. Thanks Rick!